Do you have an adventurous spirit and an interest in student ministry? 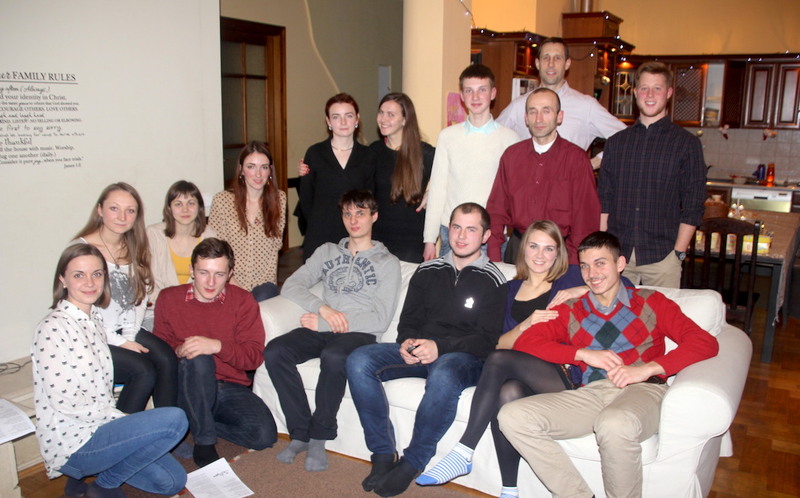 Our team in L’viv, Ukraine, has one couple whose focus is on student ministry, and they need a teammate — single person or couple — to work alongside them and their Ukrainian partners. A desire to learn and operate in the Ukrainian language is a must. The team requires a long-term commitment of two to four years.